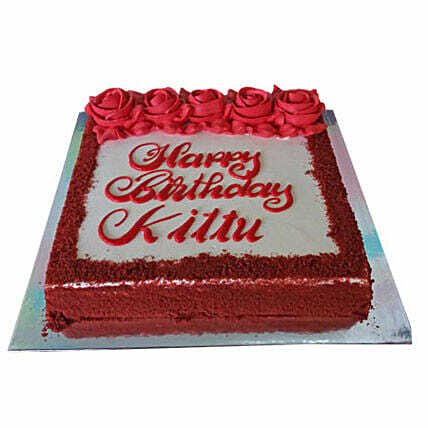 This wonderful 2 Kg red velvet cake would take care of everyone dropping at your place for the get-together moment. In case you want to surprise your honey on some special day, take this cake that is mesmerizing for the decoration of red roses using red coloured cream. So, have a wonderful time with our cake.